Warning: This is an aplha test version, so have some bugs. 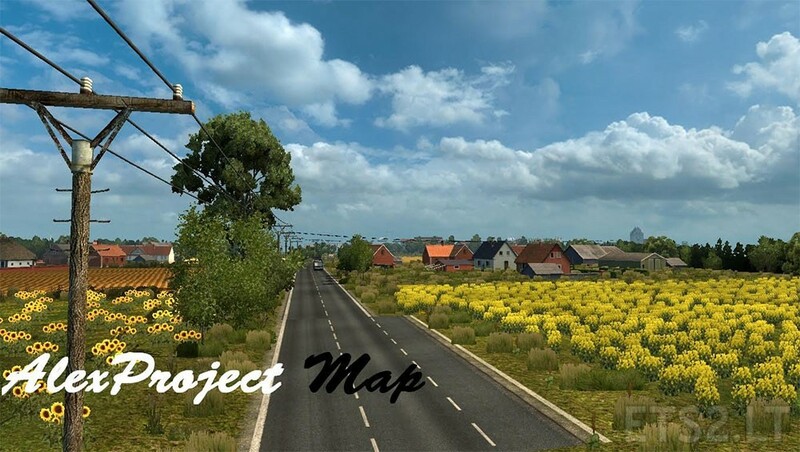 In the next version will complete the first cities, fix bugs, add new models, signs, and new cities. But its reworked standart map?